Prepress Printing Services Chicago - Paulson Press Inc. Creating marketing collateral for your business is a multistep process, with each step being an important factor for the final product. It can seem overwhelming to take your idea from a brainstorm to the hands of your customers, but the team at Paulson Press is experienced and ready to assist you in making your ideas a reality. Much of our work together is done before a single page even hits our printers. Our prepress process allows for a collaboration of our experience and your ideas, and is done with the utmost attention and care. Your customer care representative from Paulson will work with you as you navigate decisions that range from color to page set up. If you have a graphic arts team that has already developed a layout for your project, our involvement in the prepress process will be minimal. We will assure that the layout you envision works with the paper and sizing choices you have made. We will also send you over proofs to check (and double check) before we send your project off to print. However, if you don’t have a graphic arts team to help you with your design needs or questions, our team can step in to guide you through the process. 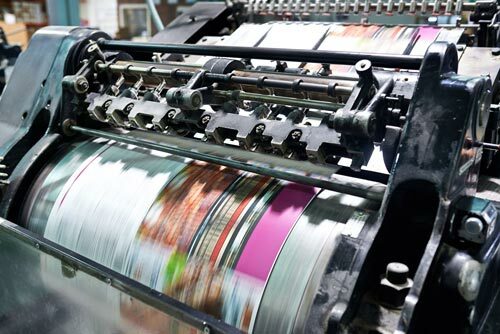 With years of experience and thousands of happy customers behind us, our prepress team is ready to work with you until the design meets your expectations and communicates your business vision. Our prepress services aren’t just reserved for large or small business clients. In fact, we welcome the opportunity to work with individuals on personal projects that range from business cards to party invitations. 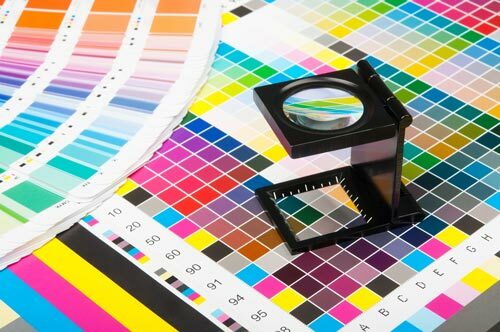 Our prepress process allows us time to get to know your vision and tastes so that you can feel confident that the product you receive after printing is better than you even imagined. Give us a call to start your process today. We will offer you a consultation and estimate, and promise to earn your respect and approval throughout your time working with us. Let us help you bring your ideas to life!